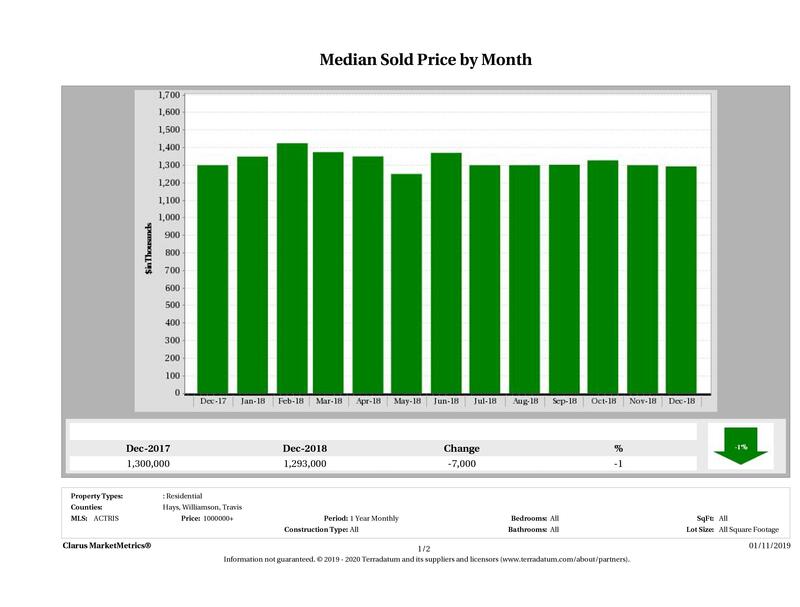 Eleven Oaks Realty is proud to present their March 2019 Austin Luxury Real Estate Price Report measuring market activity in the Austin area single family home market priced at $1 million or over. 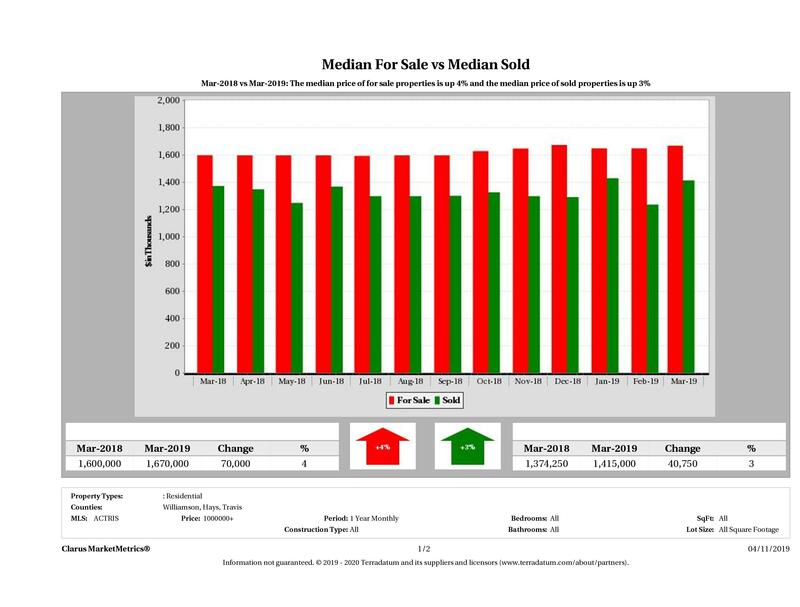 The March 2019 Austin Luxury Real Estate Price Report covers the luxury market in the following Austin metro area counties: Travis, Williamson and Hays. 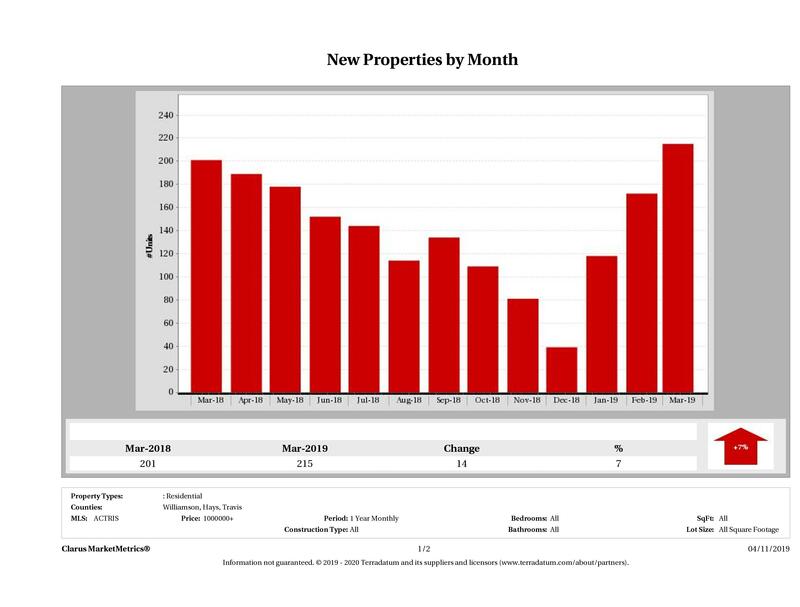 In March 2019, there were 215 luxury homes introduced to the market compared to 201 in March 2018, marking a 7% (14 home) increase in year over year numbers. 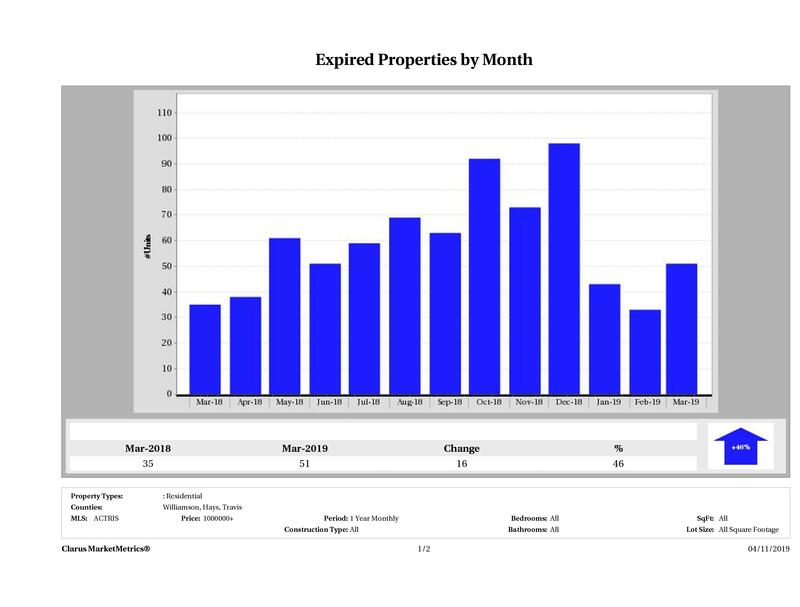 In March 2019, 97 luxury homes went pending in the Austin area compared to 82 in March 2018, marking an 18% (15 home) increase in year over year numbers. In March 2019, 83 luxury homes sold compared to 82 luxury homes in March 2018, marking a 1% (1 home) increase in year over year numbers. 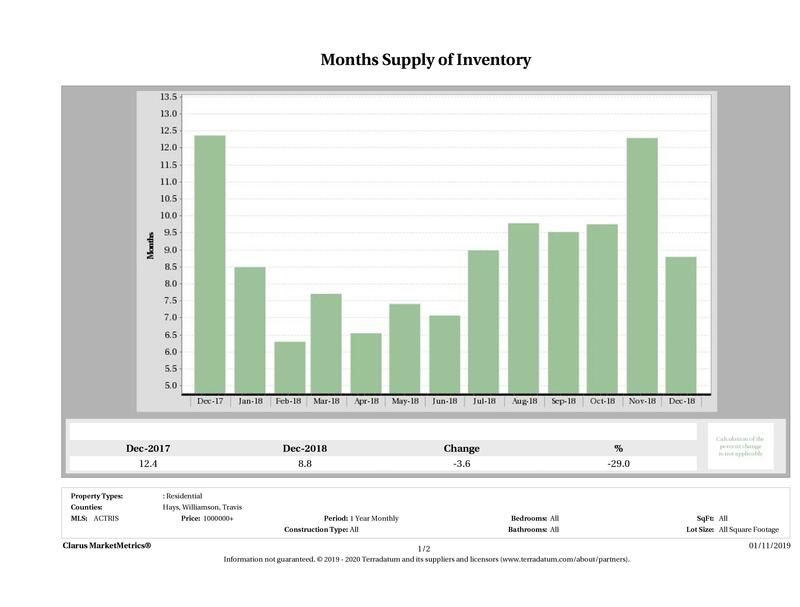 In March 2019, there was 6.3 months of inventory on the Austin luxury real estate market compared to 7.7 months in March 2018 – a 17% (1.3 month) decrease in year over year numbers. 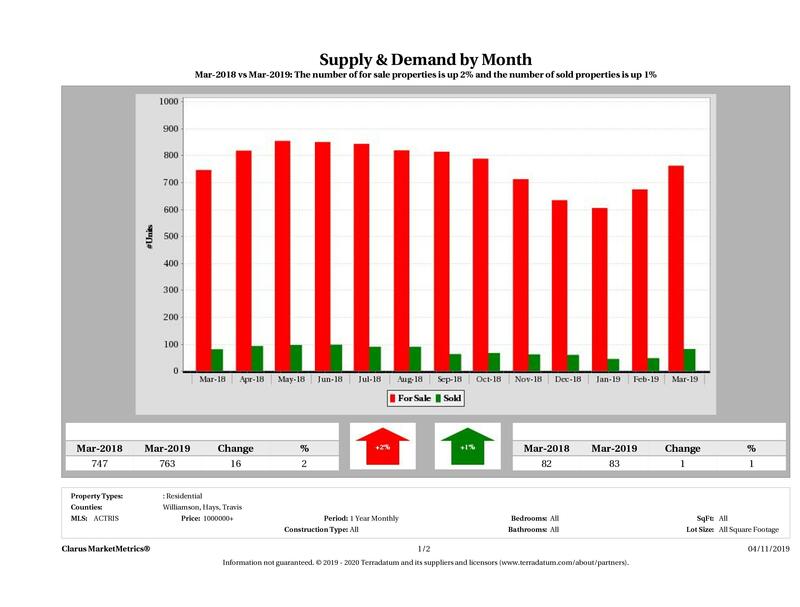 As we head into spring, we are doing so with lean luxury housing inventory. 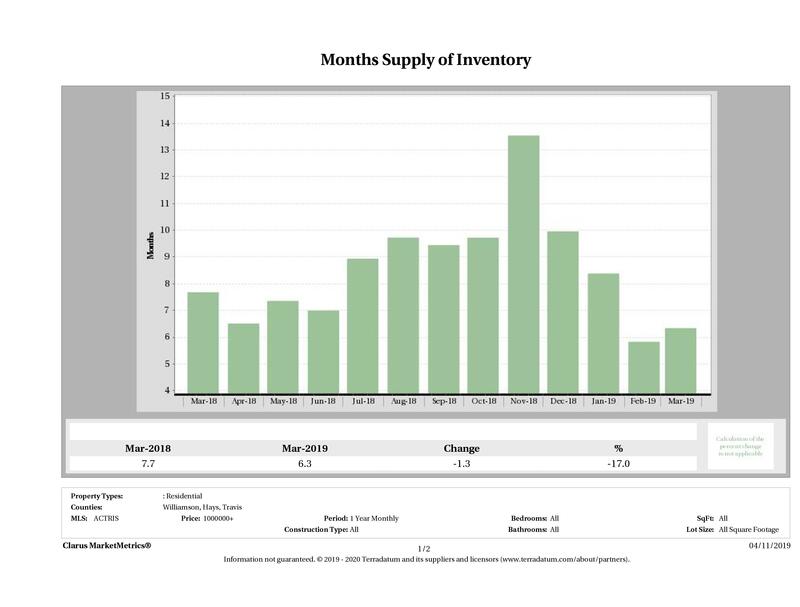 It will be interesting to see if we’ll continue to see a decrease in inventory or if supply will offset. 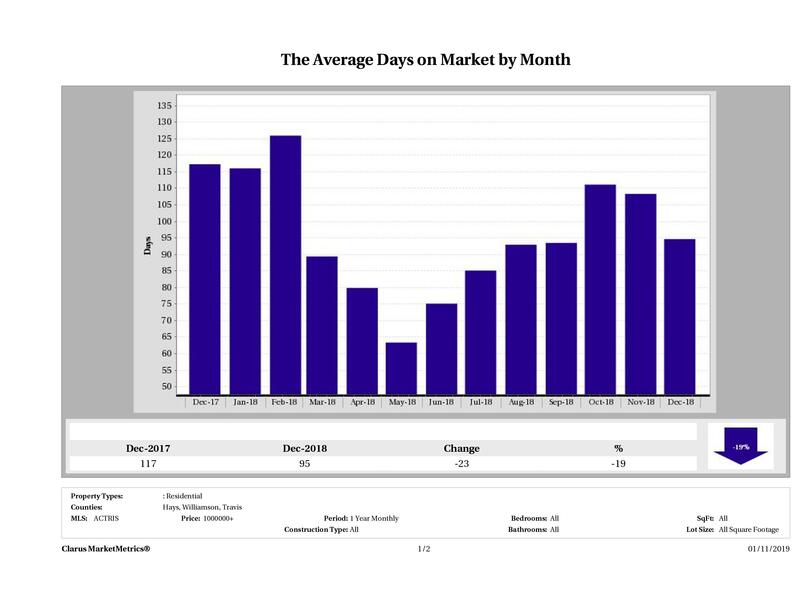 In March 2019, it took 58 days to sell a luxury home in Austin, on average, compared to 89 days in March 2018, marking a 35% (31 day) decrease in year over year numbers. 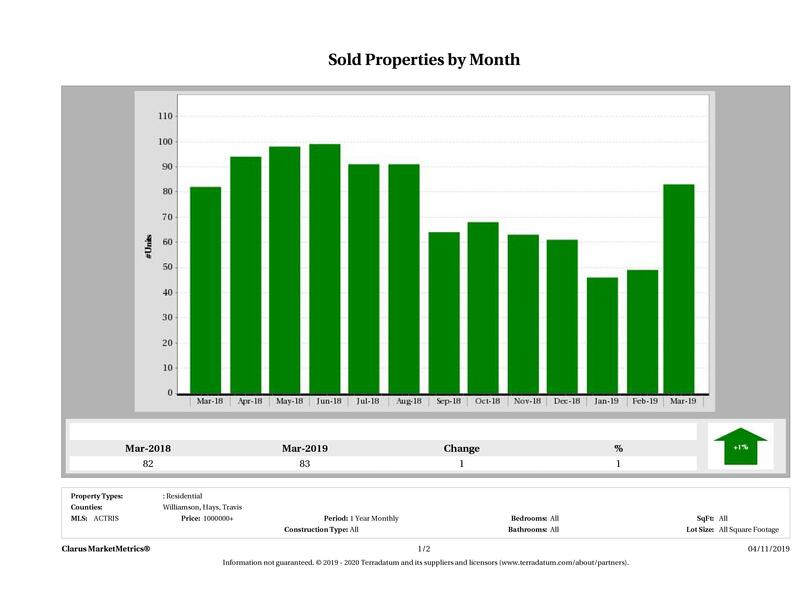 Time to sell is at the lowest it has been in months, which shows how many motivated buyers are in the luxury market. This month, the median home sale price of a luxury home in the Austin area saw a 3% ($40,750) increase in year over year numbers. The median home price in March 2019, when you consider homes that sold for $1 million or more, was $1,415,000 compared to $1,374,250 in March 2018. Median home price helps us see the distribution of homes sold and does not really give us an indication of the increase or decrease in a particular home’s market value. To analyze market value, we’d have to take an in depth look at a neighborhood. If you’re looking for something like that, please check out our Austin Home Values Report. In March 2019, there were 763 luxury homes for sale in the Austin area, compared to 747 in March 2018, marking a 2% (16 home) increase in year over year numbers. 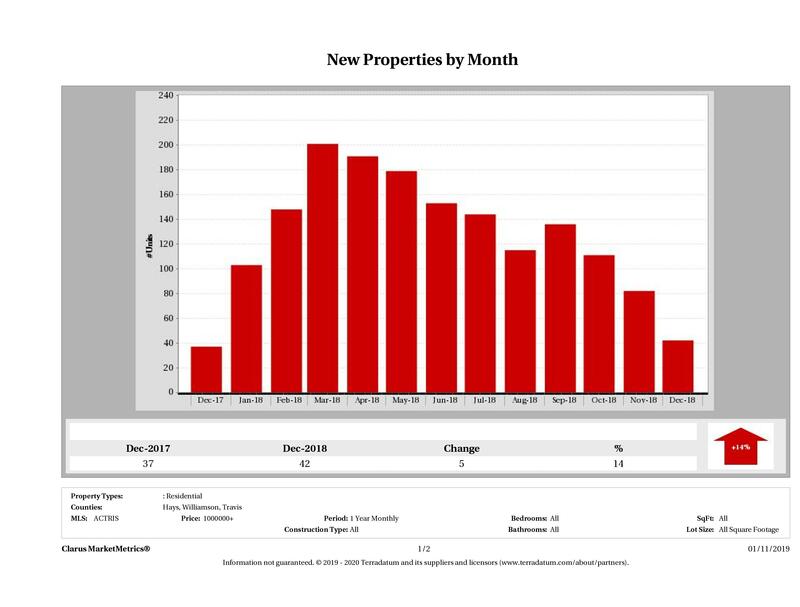 In March 2019 there were 51 luxury homes taken off the market compared to 35 in March 2018, showing a 46% (16 home) increase in year over year numbers. It seems more sellers are reevaluating before the busy spring market than last year. 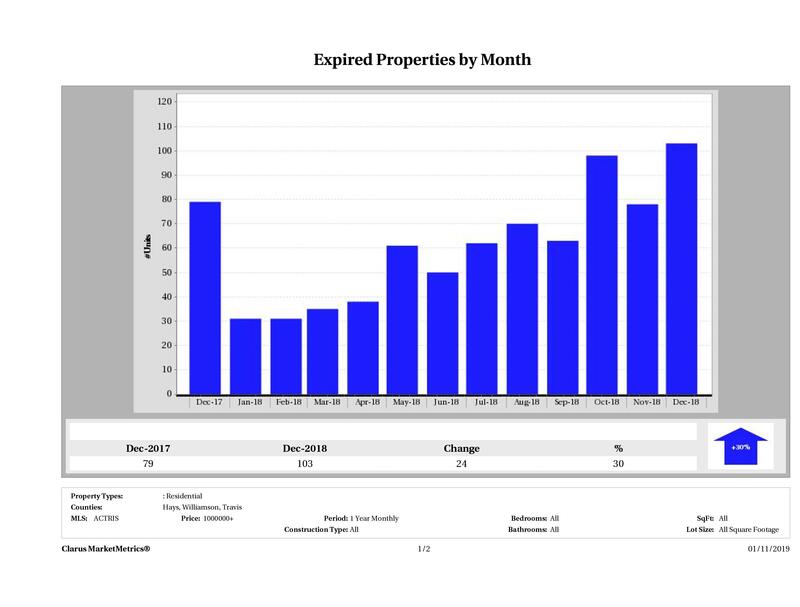 Did your home expire? Check out our Austin Home Not Selling resources page to find out why. 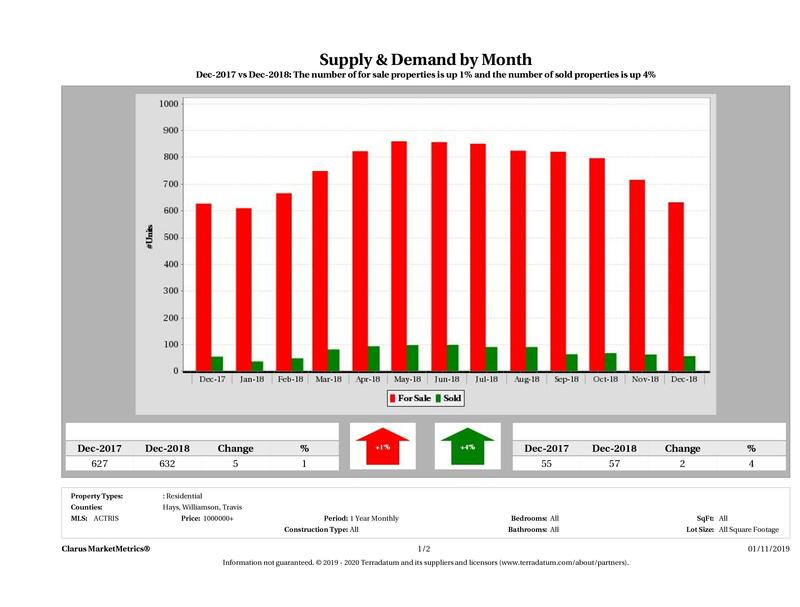 This month we saw a 2% increase in luxury housing supply (number of properties for sale) and a 1% increase in luxury demand (number of sold properties). 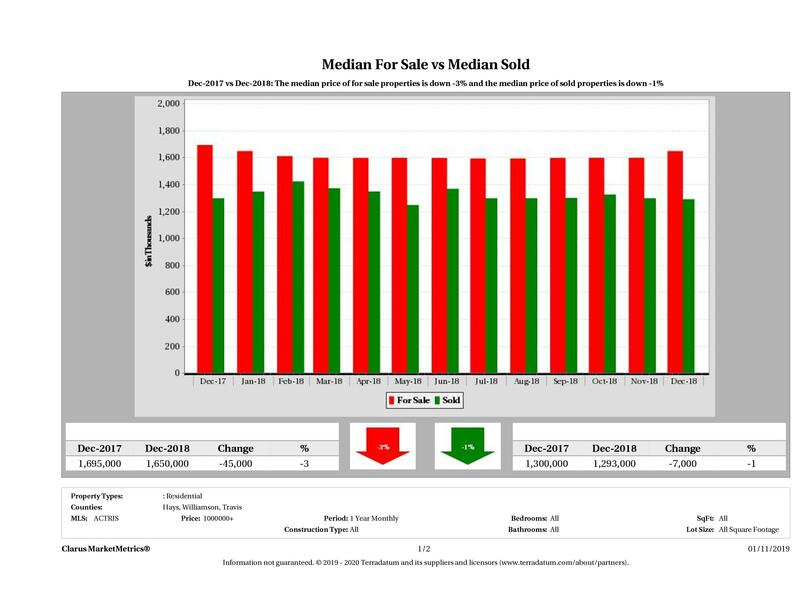 In the Austin area, we saw a 4% increase in median for sale price of a luxury home, while the median sold price of a luxury home saw a 3% decrease in year over year numbers. The median for sale price of a luxury home was $1,670,00 in March 2019 compared to $1,600,000 in March 2018 marking a 4% ($70,000) increase in year over year numbers. 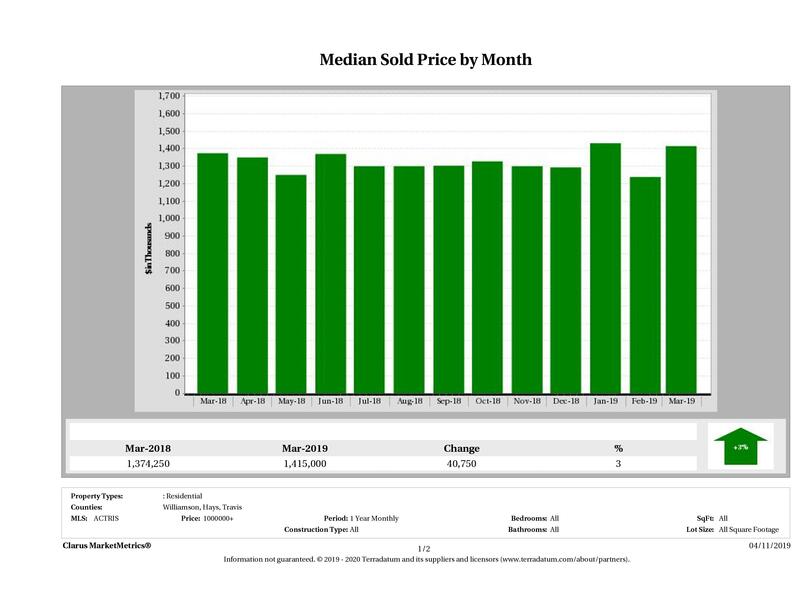 The median sold price of a luxury home was $1,415,000 in March 2019 and $1,374,250 in March 2018, showing a 3% ($40,750) increase in year over year numbers. 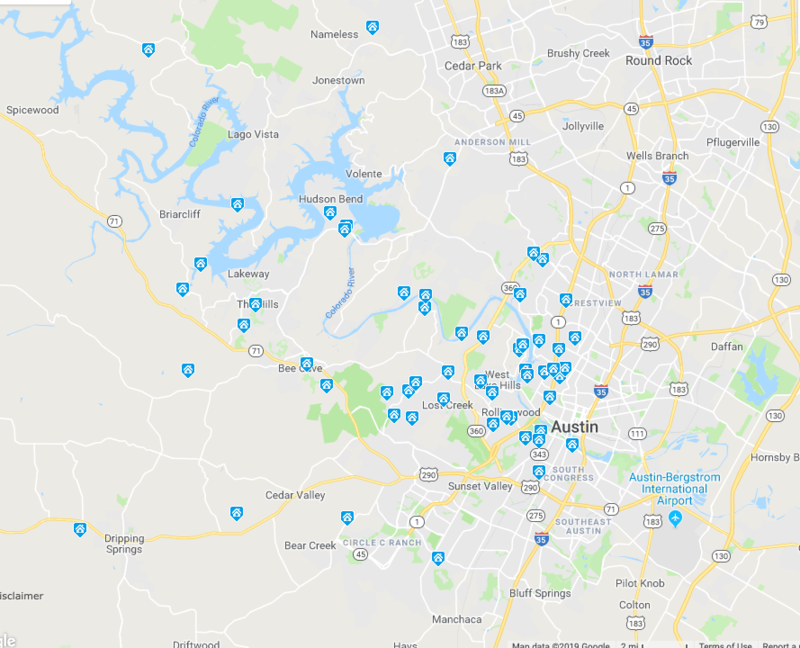 All of the Austin luxury single family homes that sold in March 2019 were west of 35 (with the exception of 2), south of 183 (with the exception of 3) and north of 290 (with the exception of 2). 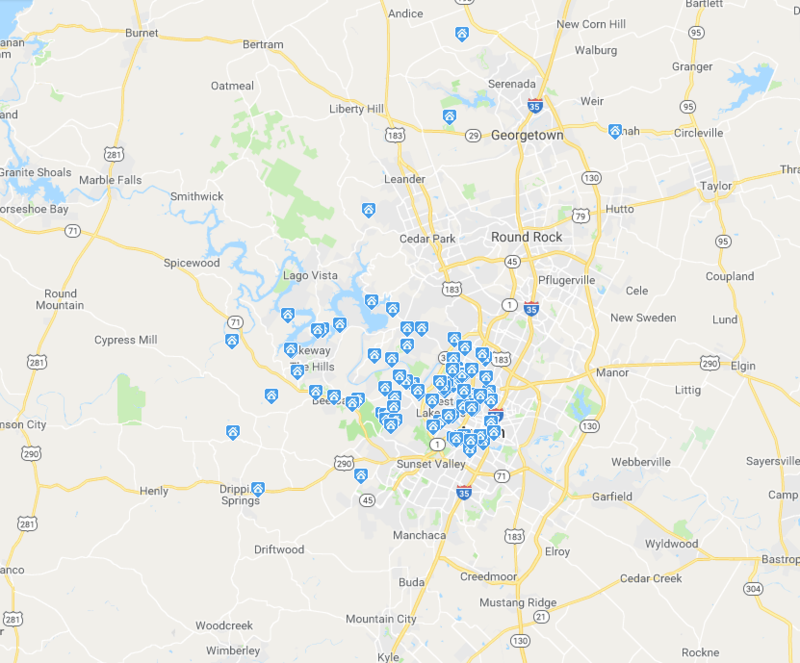 Here is a map of the 84 Austin luxury homes that sold in March 2019. 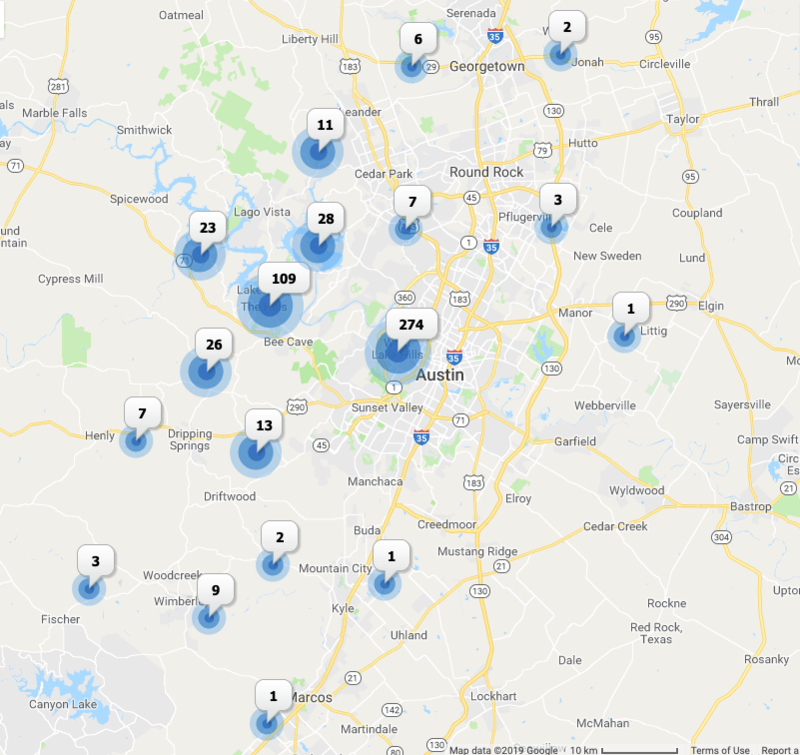 Here is some additional data on the 84 luxury homes that sold in Travis, Williamson and Hays Counties in March 2019. These 84 homes sold for $1 million or more. 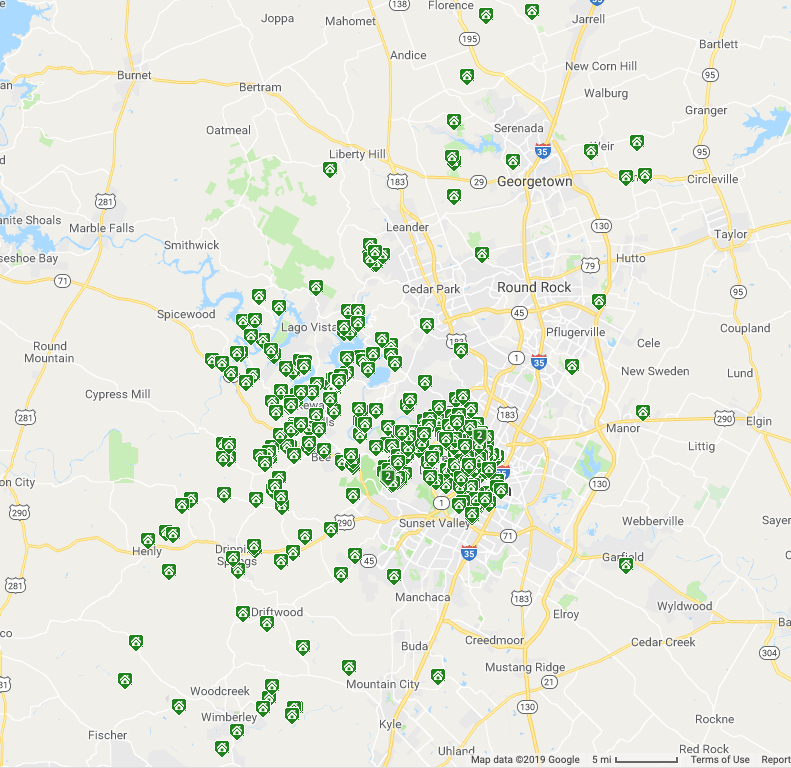 Here is a map view of the 529 luxury homes currently for sale in the Austin area as of April 11, 2019. 466 are located in Travis County, 16 are located in Williamson County and 47 are located in Hays County. 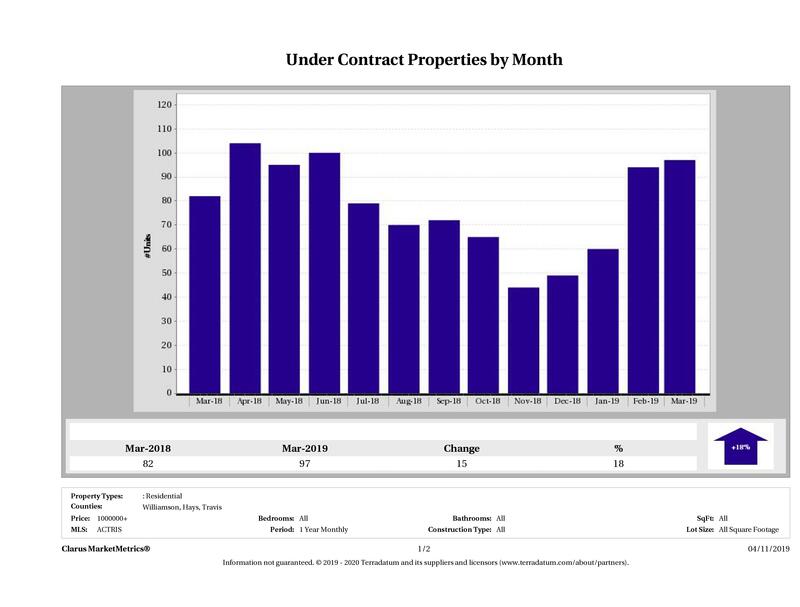 For those of you who prefer to see the actual numbers, we’ve listed the figures for March 2019 Austin area luxury home sales below. The most expensive luxury home that sold in March 2019 sold for $7,950,500 and the least expensive luxury home sold for $1,020,000. Austin luxury homes ranged in size from 1,896 sqft – 12,339 sqft with an average size of 4,537 sqft. The average price per square foot for a luxury home that sold in Austin in March 2019 was $383.60 with the lowest being $176.46/sqft and the highest being $757.43/sqft. 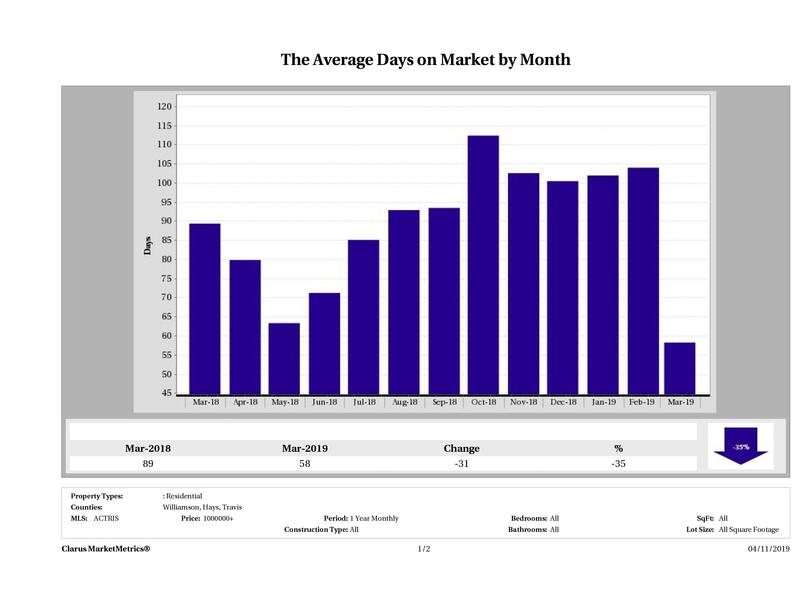 It took, on average, 93 days to sell a luxury home in Austin and sellers received, on average, 95.39% of their original list prices. What is Your Austin Luxury Home Worth? 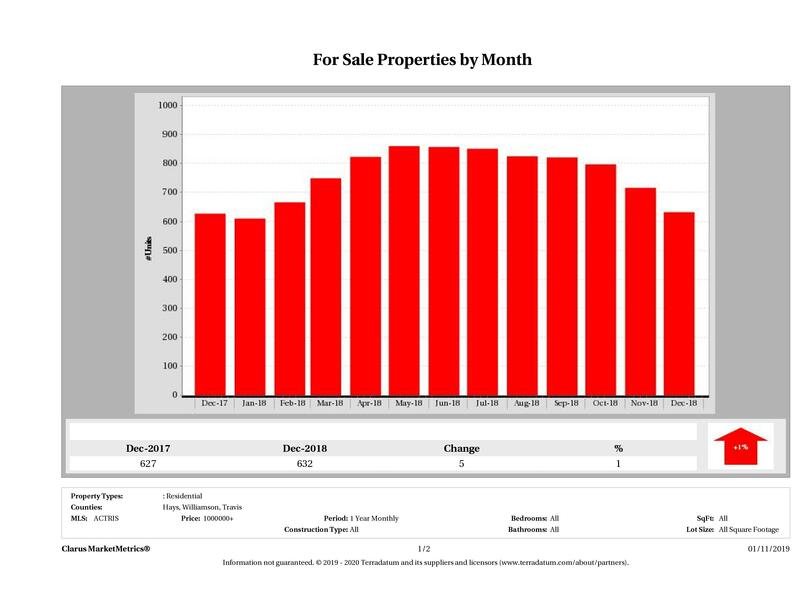 The Austin Luxury Real Estate Market Report is great for someone who is looking for overall trends in the luxury market. If you’re looking for a better idea of the market in your neighborhood, our Market Snapshot Tool is for you. 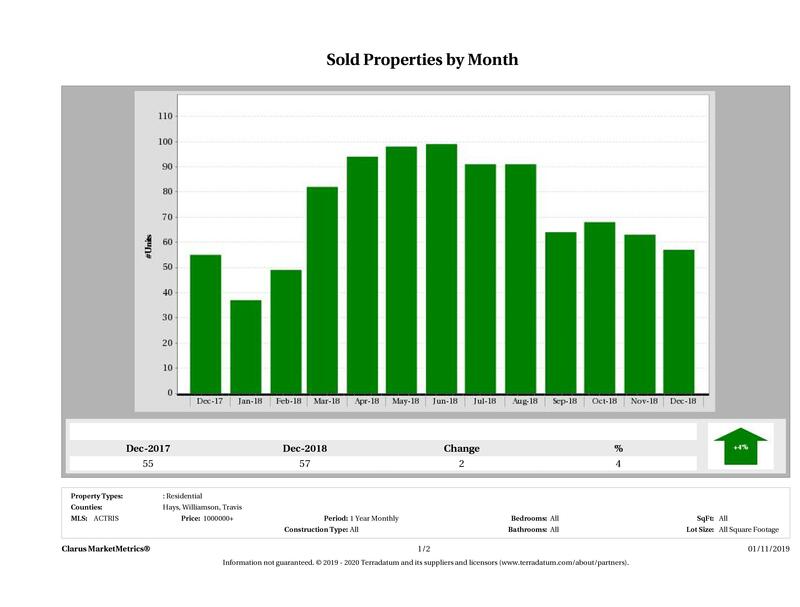 With just your zip code, we’ll email you a detailed market report for your neighborhood including what homes actually sold for, how long it took for them to find a buyer and trends. Simply put in your zip code and the report will be emailed to you instantly! Considering Buying or Selling a Luxury Home in Austin? Our team of Austin luxury real estate market specialists know the market well and can help you get the best deal possible. For more info about our team and how we work, check out our Austin Home Buyers and our Austin Home Sellers sections. Then, call us at (512) 872-8323 or email us at info@11OaksRealty.com to schedule a consultation. 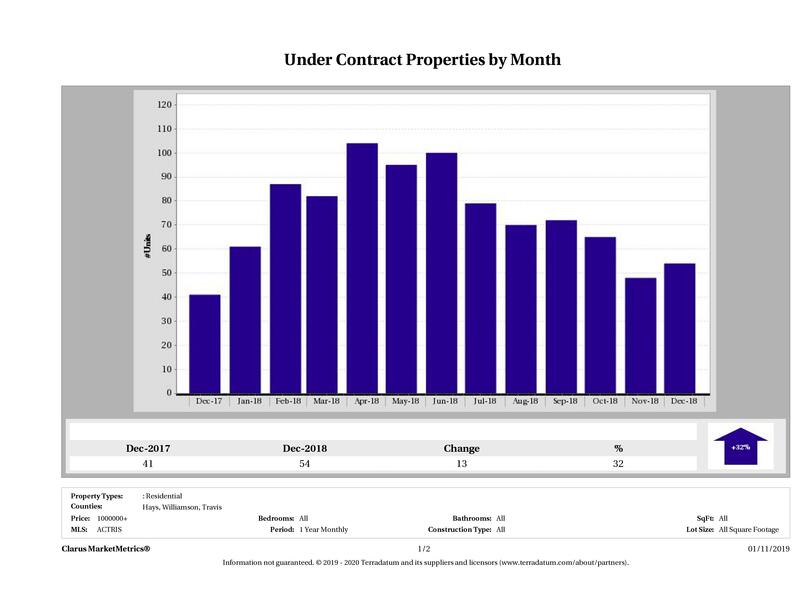 Questions About the Austin Luxury Real Estate Price Report? 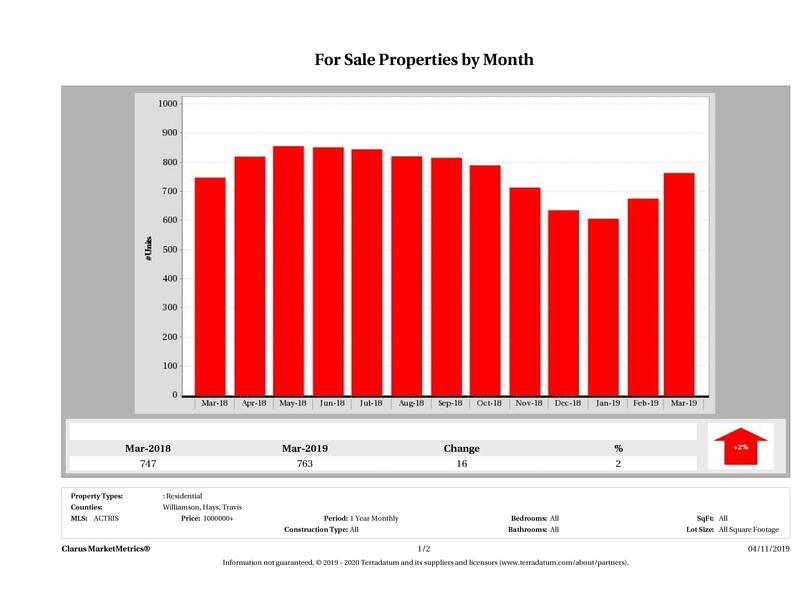 Do you have questions about this Austin Luxury Real Estate Price Report? Call us at (512) 827-8323 or email us at info@11OaksRealty.com and we’ll help you in any way we can.